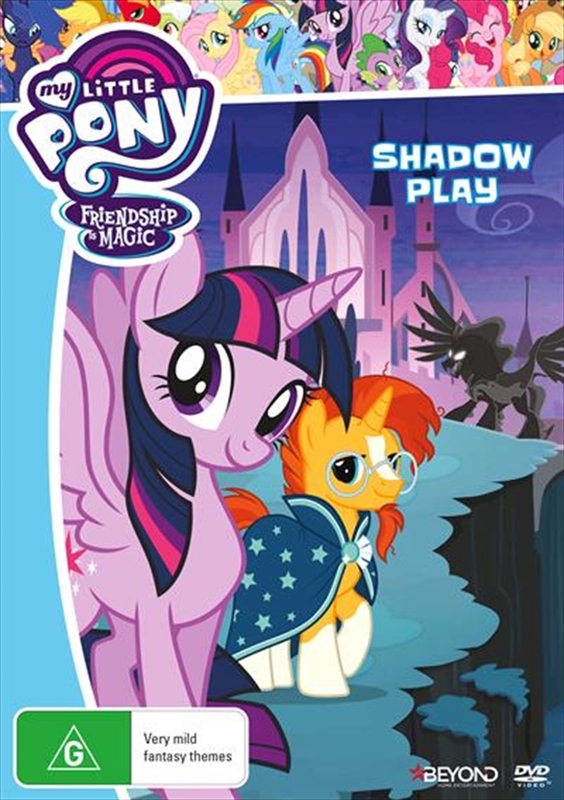 When Sunburst discovers the lost journal of Starswirl the Bearded, Twilight becomes obsessed with saving her magical idol from a thousand year old prison. But everything does not go to plan when a monstrous pony is released! The ponies must work together to defeat the Pony of Shadows and bring peace back to Equestria.